An eContent Pro enterprise account allows you to upload and manage all your Copy Editing and Translation orders through one central location. There are no signup fees, recurring costs, or minimum order requirements. Quickly upload multiple copy editing or translation orders at once, and receive an exact quote immediately after each upload. 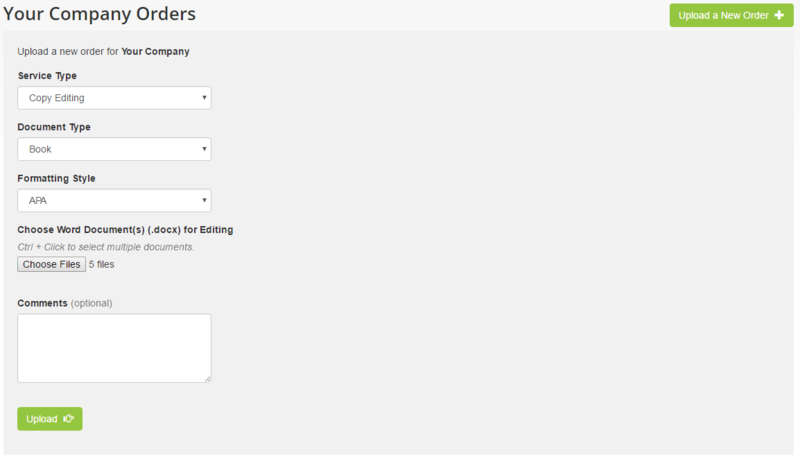 We invoice monthly, allowing you to efficiently upload orders without the need to enter payment information. 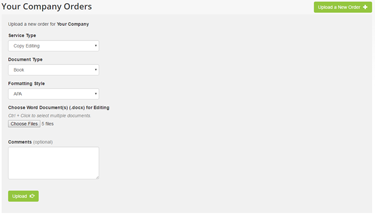 Review and submit newly uploaded orders, then track their progress throughout the editing process. Receive an email notification immediately after your order is completed, and download your final, edited documents. 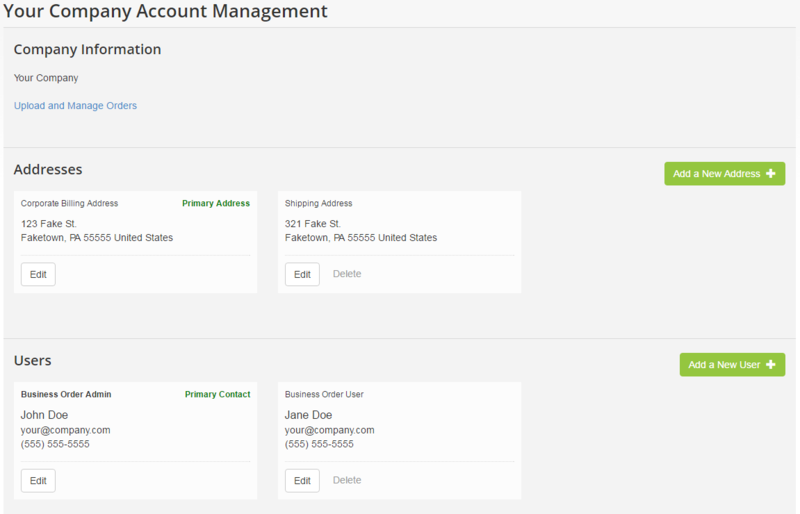 Add new company addresses, and create new users with different permission levels to help manage your workload. Get started by signing up for an eContent Pro Enterprise Account. Signup takes just minutes, and once completed, you can begin uploading and submitting copy editing and translation orders. eContent Pro International is a product of MKP Technologies. Copyright © 2019, eContent Pro/MKP Technologies, all rights reserved.